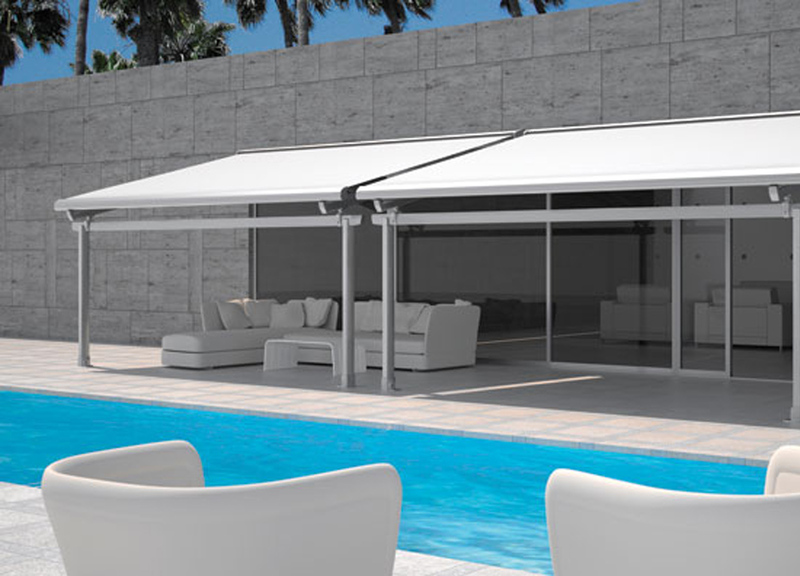 Eclipse Shading Systems Sunroof Plus and Pergotenda are quality structures with shading without the need to build from scratch. 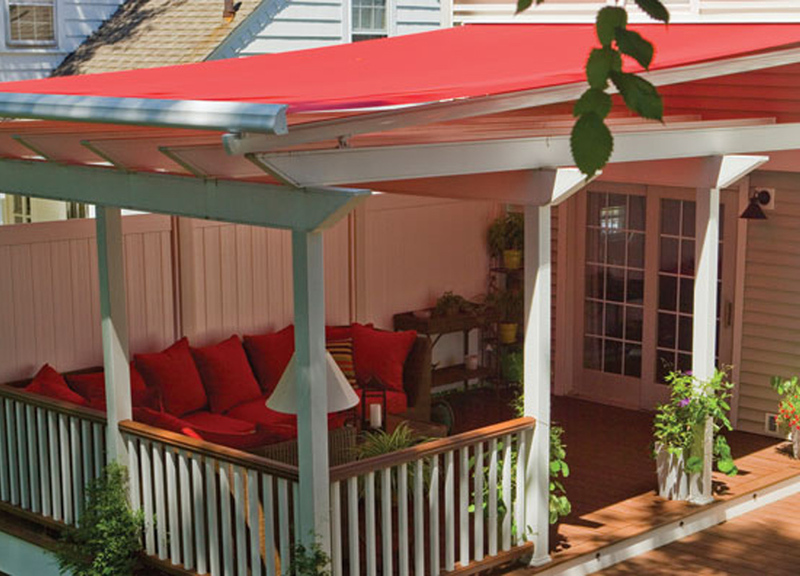 Pergolas are popular, but the proposed vines and leafing for shade is a 5-10 year proposition, and they still let water through. 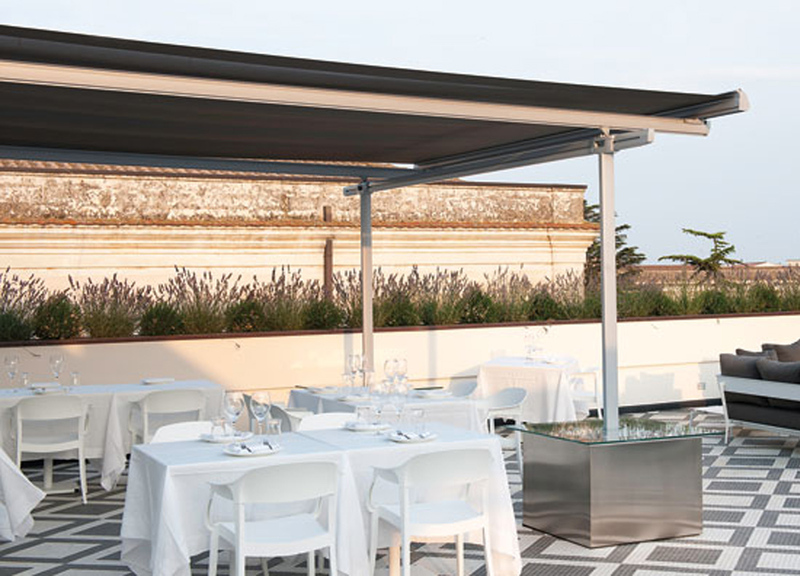 Sunroof Plus (for smaller applications) and the Pergotenda provide the basis for strong and long-lasting structures but with retractable shading that doesn’t leak. 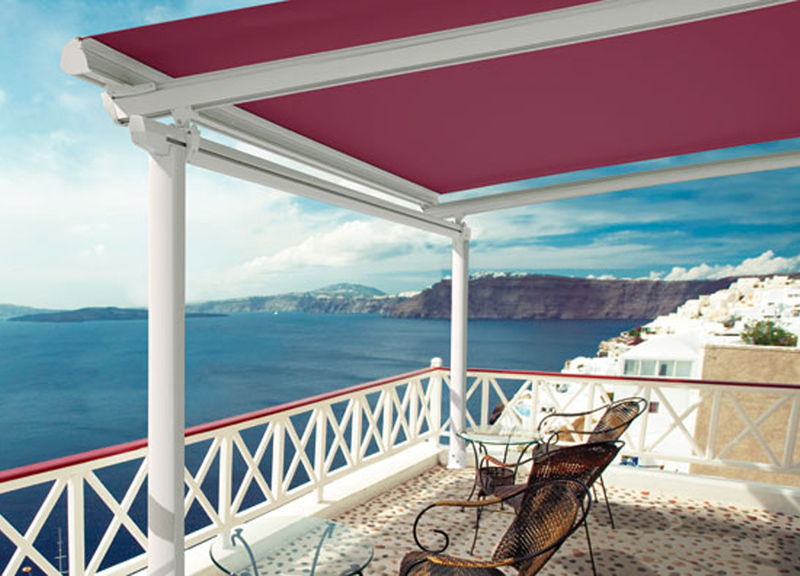 Let us show you how a quality shade structure can add both beauty and style to your home or business.